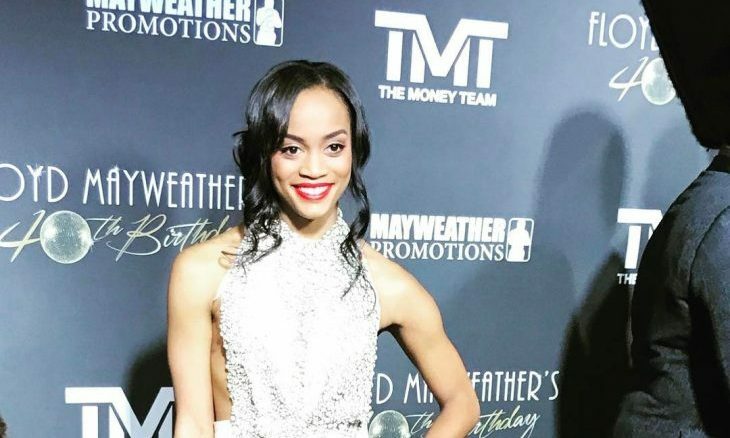 In celebrity news, Rachel Lindsay isn’t a fan of the way Tia behaved on the recent episode of The Bachelorette. What are some things to consider about dating a friend’s ex partner? 1. Talk to your friend: Before doing anything, it’s important that you talk to your friend about dating their ex. You must consider their feelings first and it’s important you get their blessing before moving forward with anything. If they still have feelings for your ex, you should back off. 2. Will it affect your friendship: Even if your friend does give you their blessing, dating your friend’s ex can still cause a rift in your relationship. Know that you probably won’t get to gush about your emotions while dating to your friend because it might hurt them. Dating their ex can definitely cause awkwardness and hurt feelings, even if your friend said it was okay. 3. Is the ex worth it: It’s important you consider if this person is really worth jeopardizing your friendship. If they are amazing and you have incredibly strong feelings for them, then it might be. But if you think it’ll just be a short fling, the risk likely isn’t worth it. Have any more things to consider before dating a friend’s ex? Comment below!